It has a Root diameter of 3.50 cm. 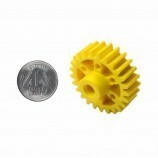 Outer diameter of the pinion is 3.80 cm. 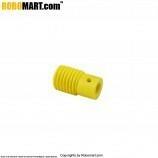 Whole depth of the Pinion is 1.00 mm. The tooth distance of the Pinion is 2.50 mm. 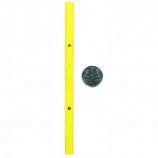 It has a shaft case made up of steel or Nylon. The Shaft diameter of the Pinion is 6.0 mm. 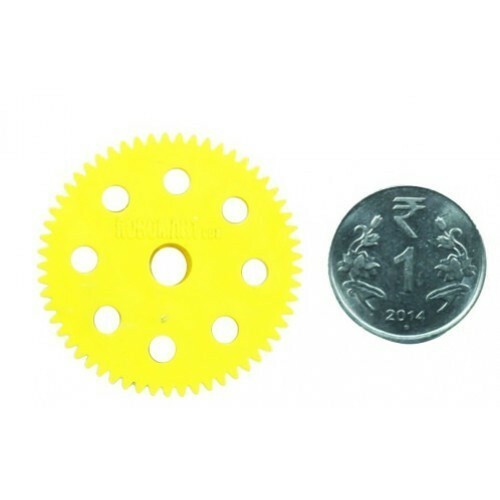 Also Searched as : Online pinion gear, Buy online pinion gear in india.